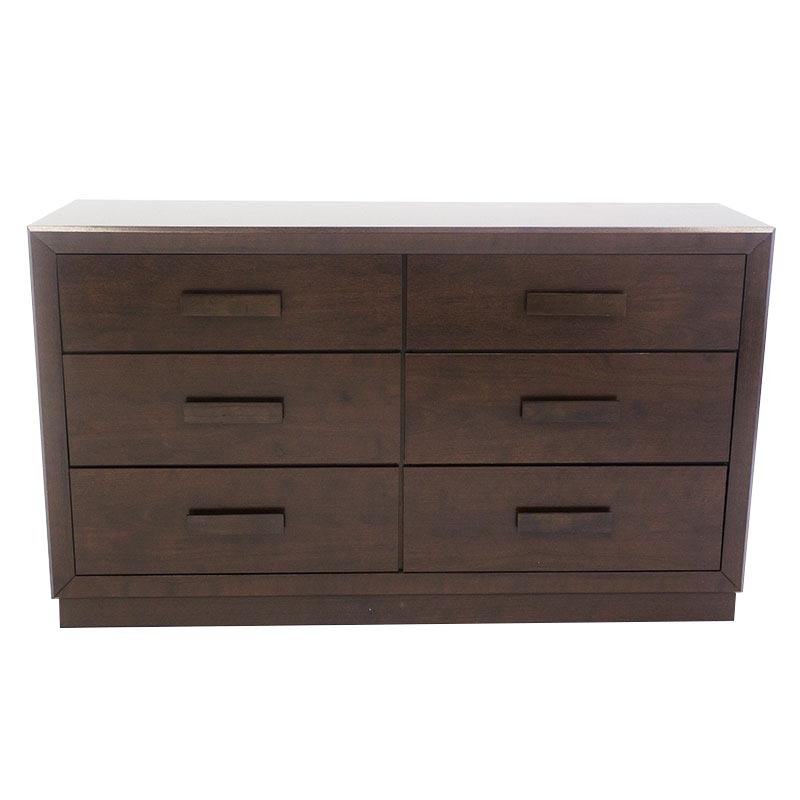 This dresser works well in all bedrooms. 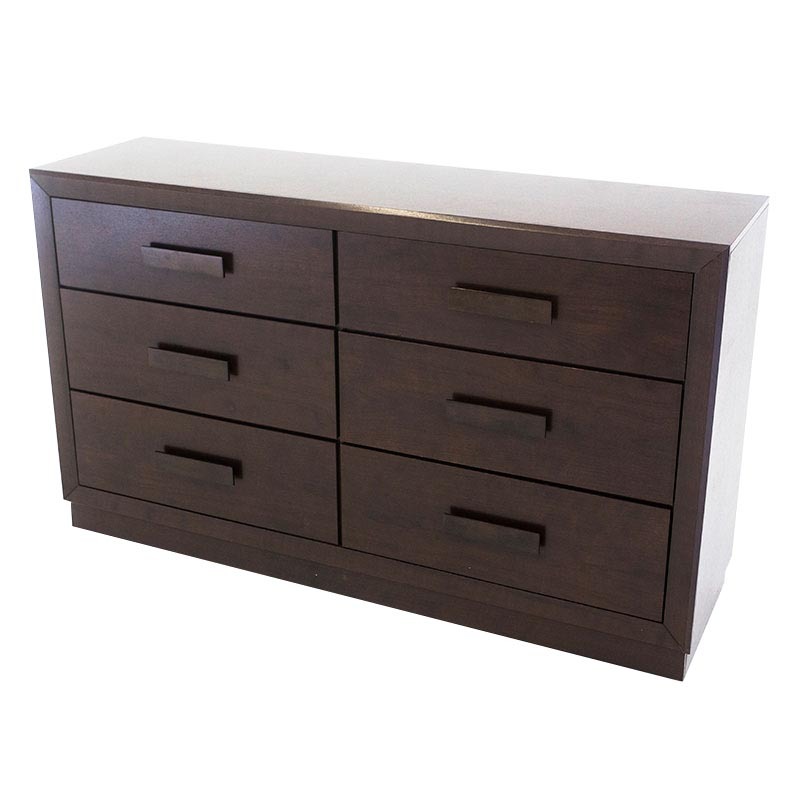 Neutral simple lines with rectangular knobs add a contemporary touch. Matching night stands, dresser and queen bed also available. 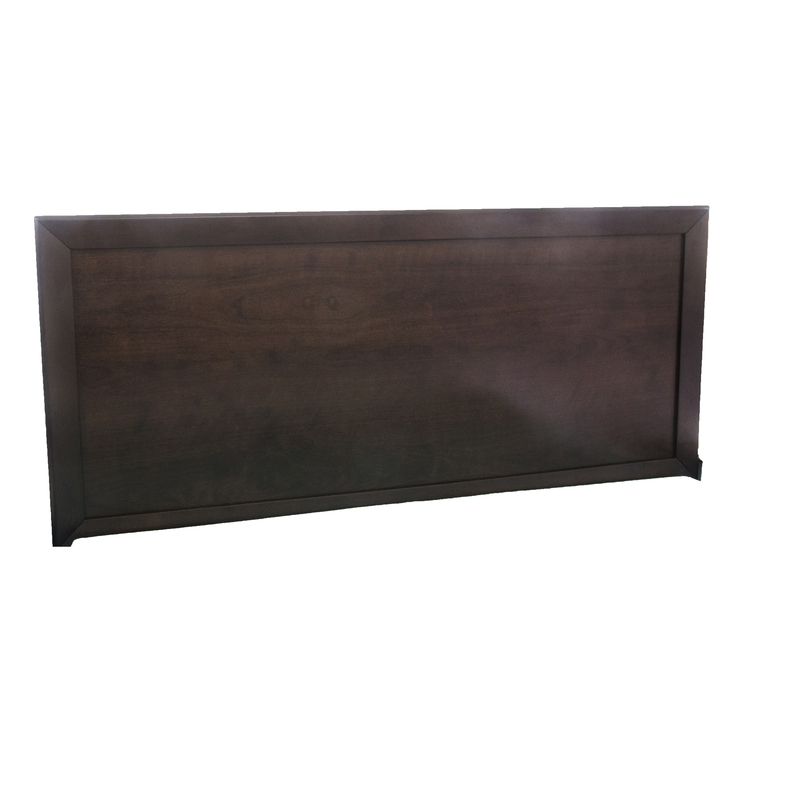 58" x 16.5" x 34"